We're disappointed with the result. 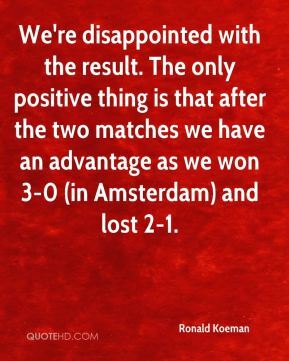 The only positive thing is that after the two matches we have an advantage as we won 3-0 (in Amsterdam) and lost 2-1. 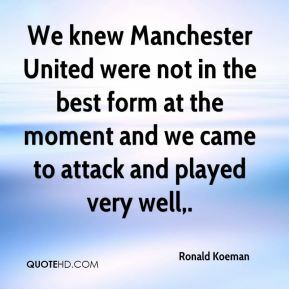 We knew Manchester United were not in the best form at the moment and we came to attack and played very well. 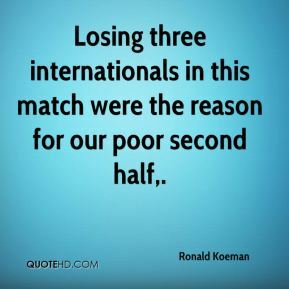 Losing three internationals in this match were the reason for our poor second half. In the first half we played well but we suffered a goal from a corner. In the second period we changed the team but Ricardo Rocha was sent off and our work became harder. This is a terrible start for us but we will keep on working. 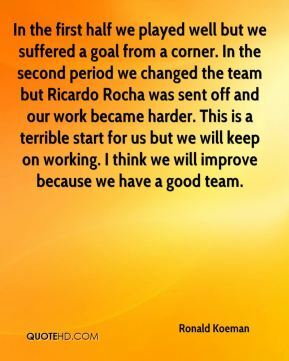 I think we will improve because we have a good team. We won an important game but not a decisive one. 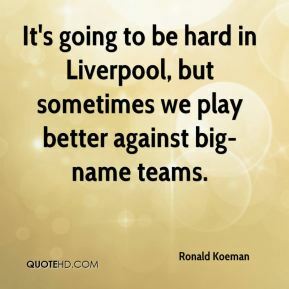 It's going to be hard in Liverpool, but sometimes we play better against big-name teams. We did something people did not expect. 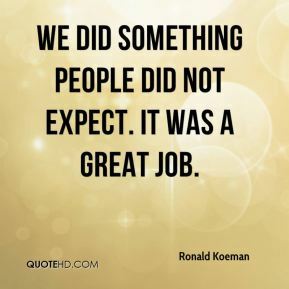 It was a great job. 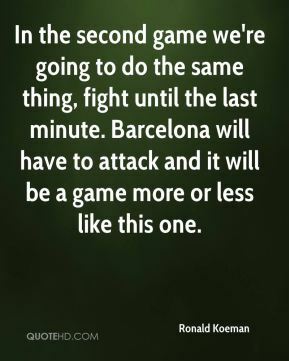 In the second game we're going to do the same thing, fight until the last minute. Barcelona will have to attack and it will be a game more or less like this one. 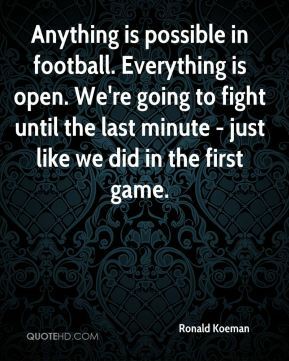 Anything is possible in football. Everything is open. 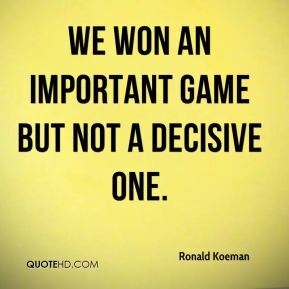 We're going to fight until the last minute - just like we did in the first game. We know no fear. 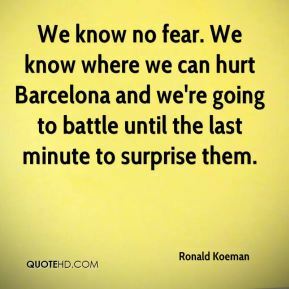 We know where we can hurt Barcelona and we're going to battle until the last minute to surprise them. I think Barcelona showed in two games against us what they are made of. 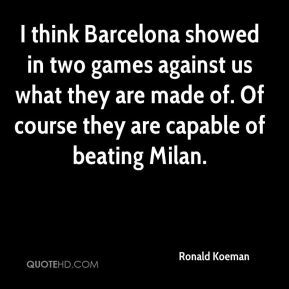 Of course they are capable of beating Milan.